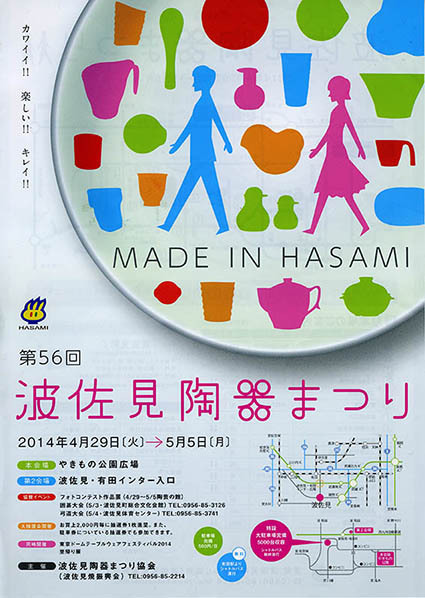 Tomorrow starts the Pottery Festival in Hasami and Arita. 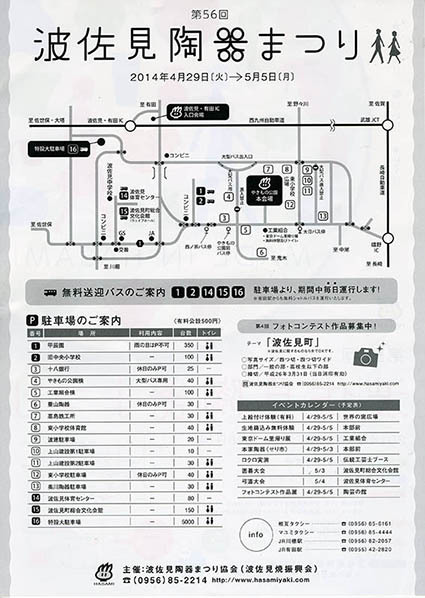 The huge Pottery Market is called "Toukiichi" and takes place every year during the "Golden Week". It opens from Tuesday, 29th April until Monday, 5thJune. 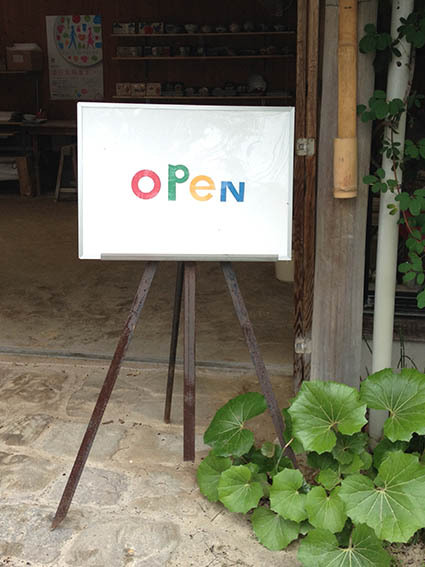 During the festival our Shop in Nakaoyama is OPEN as well.